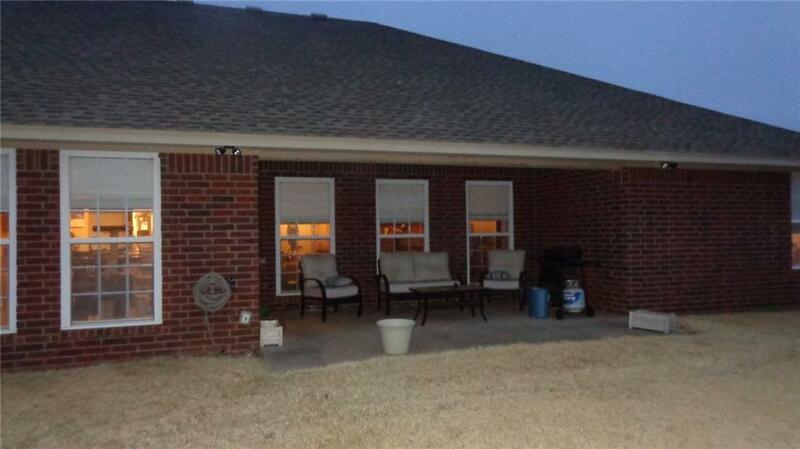 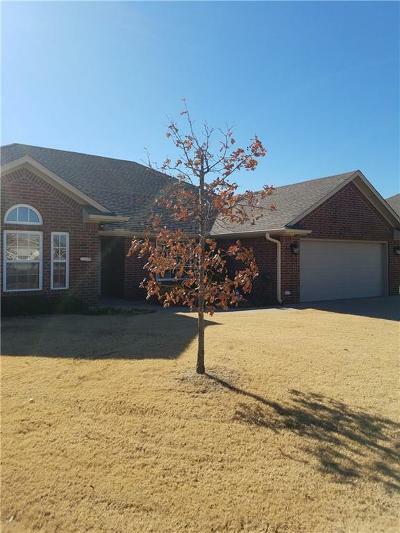 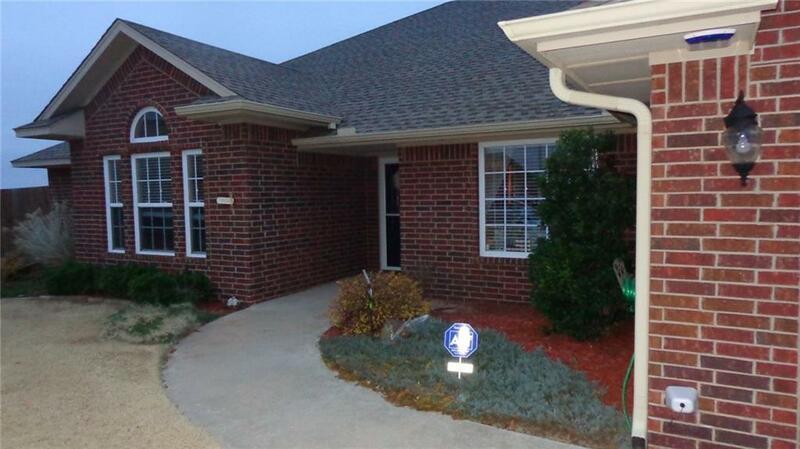 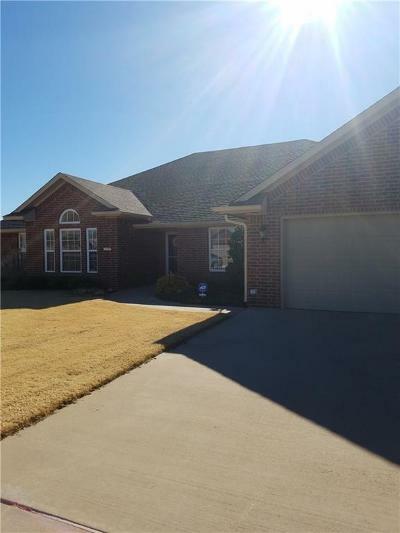 1824 Foxtail Circle Altus, OK. | MLS# 845132 | CENTURY 21 Altus Prestige Realty, Inc.
Beautiful 4 bedroom,2 bath home located on a cul-de-sac. 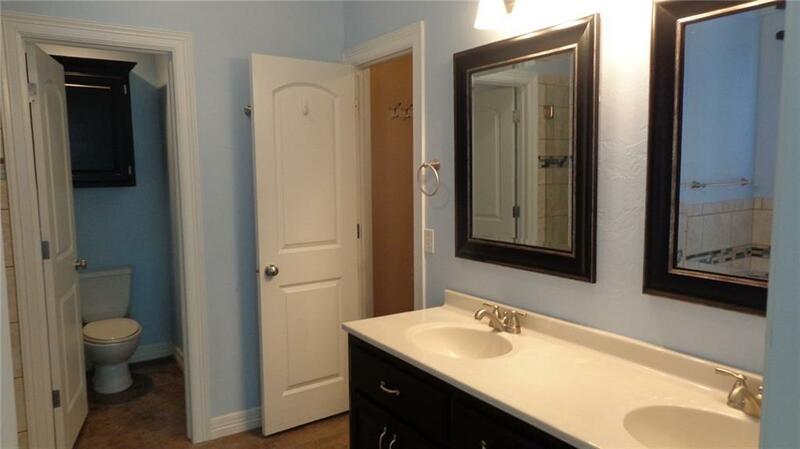 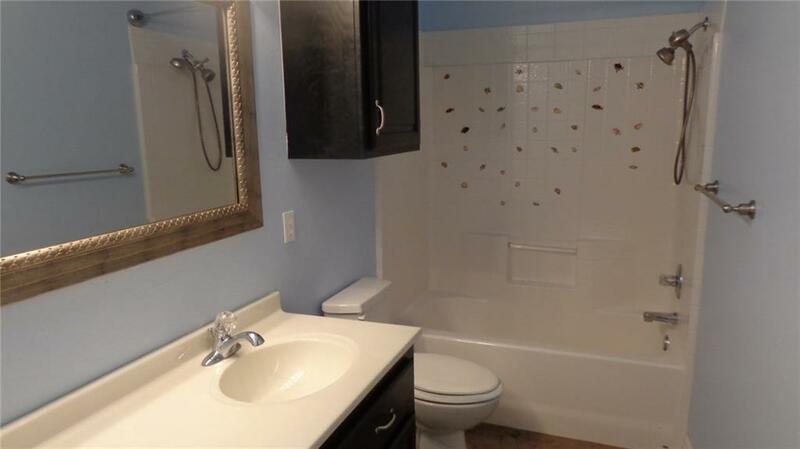 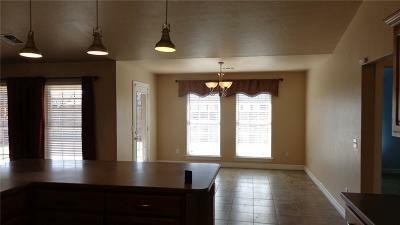 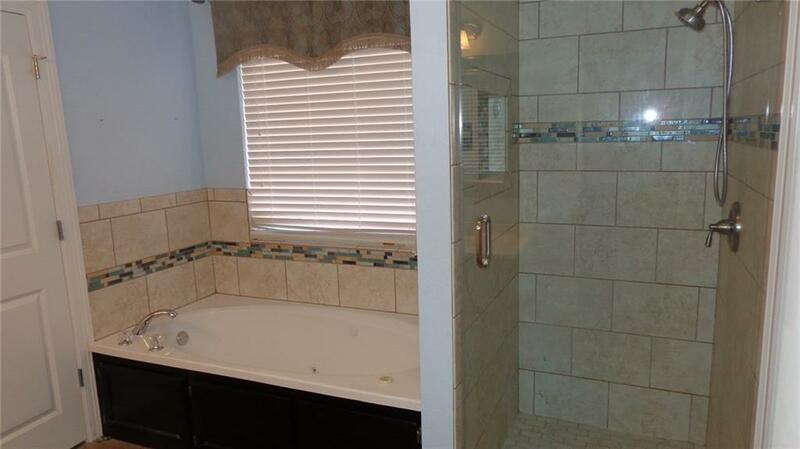 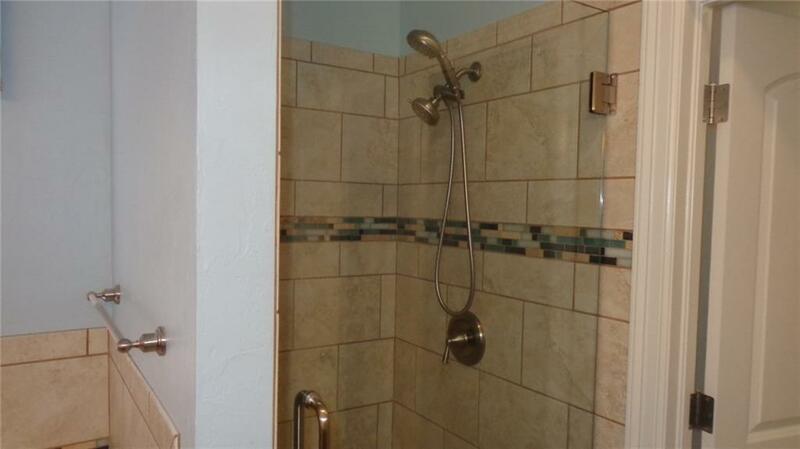 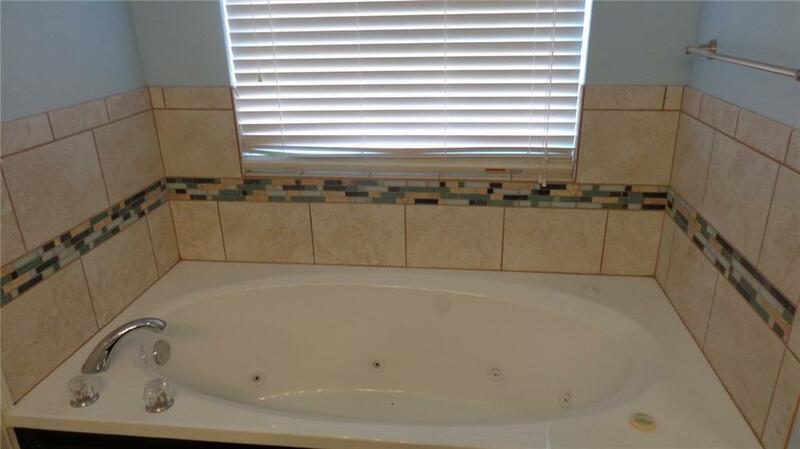 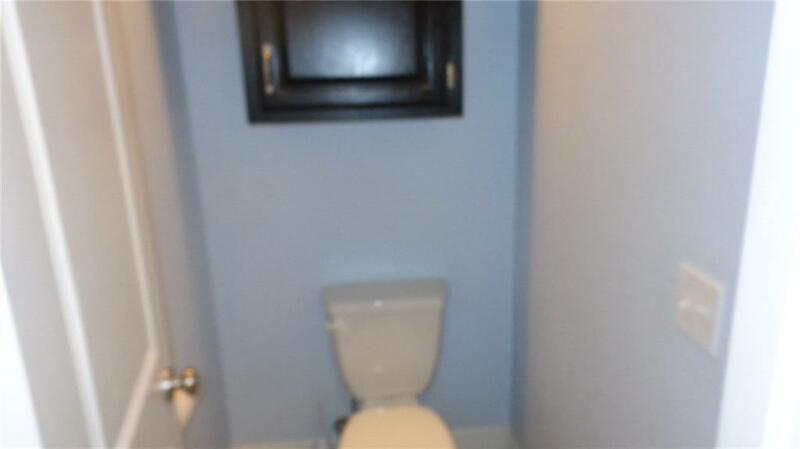 The interior is pristine and the master bathroom's shower and jetted tub surround are custom tiled. 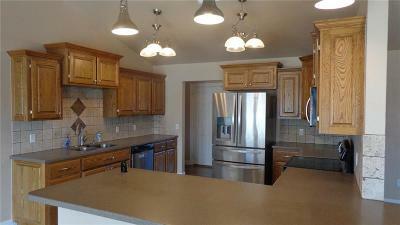 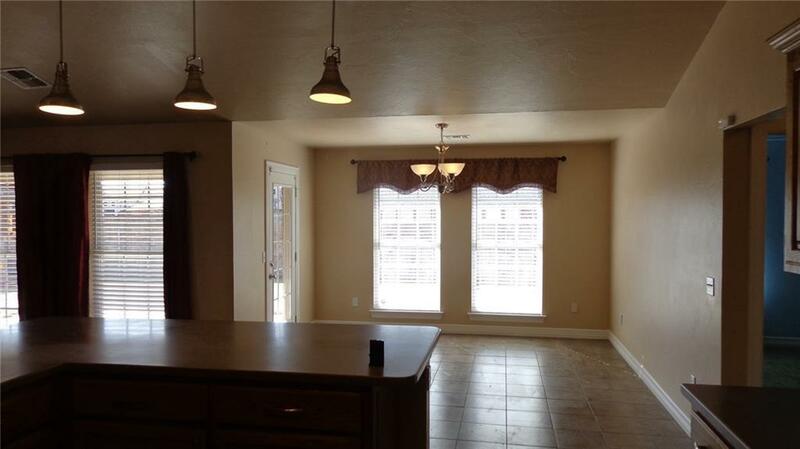 The kitchen has stainless appliances and they are all included. 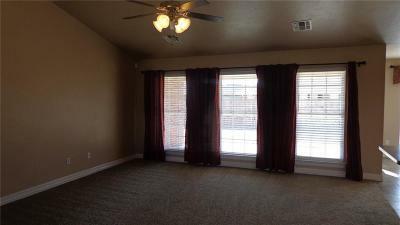 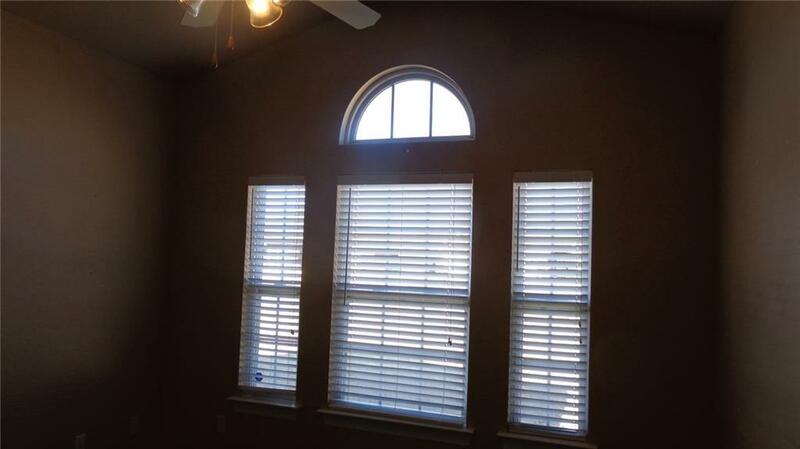 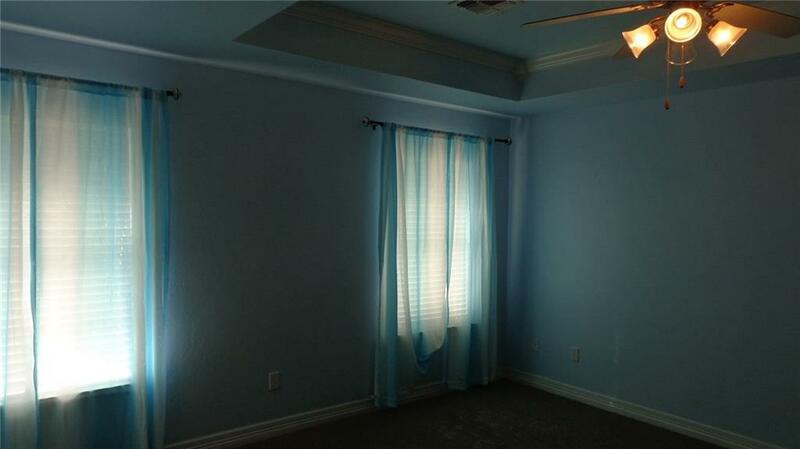 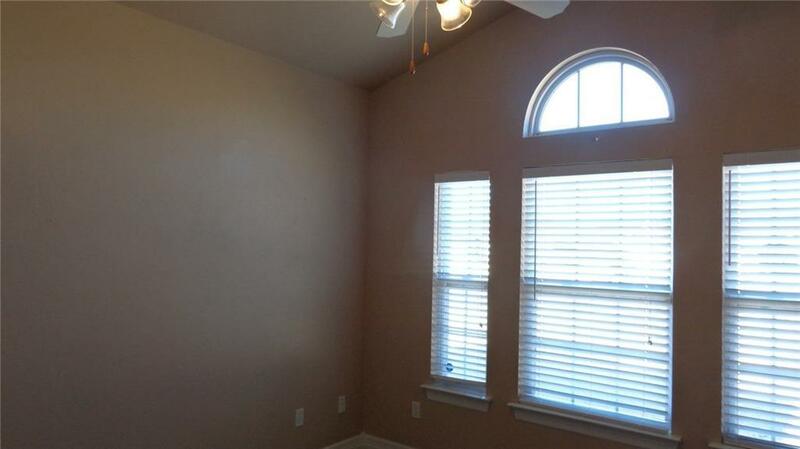 All the window coverings are included also. 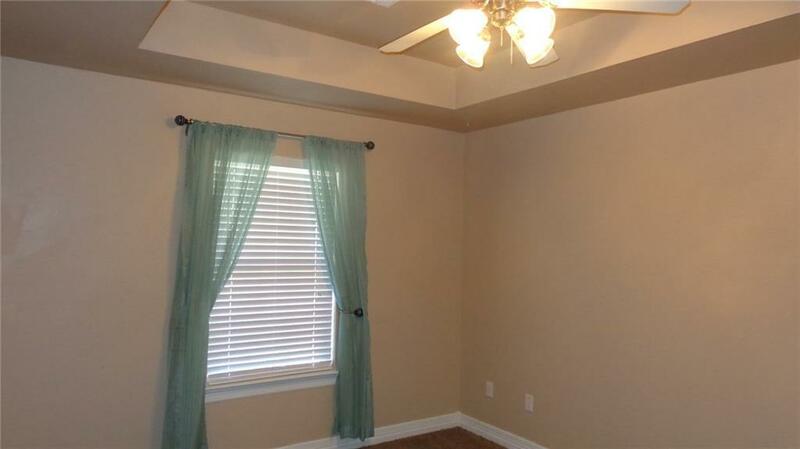 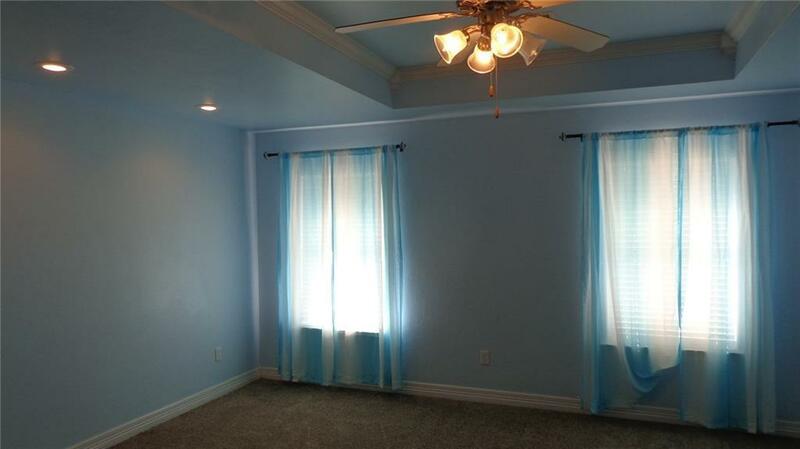 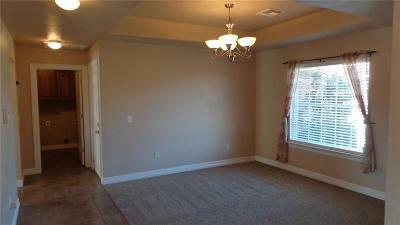 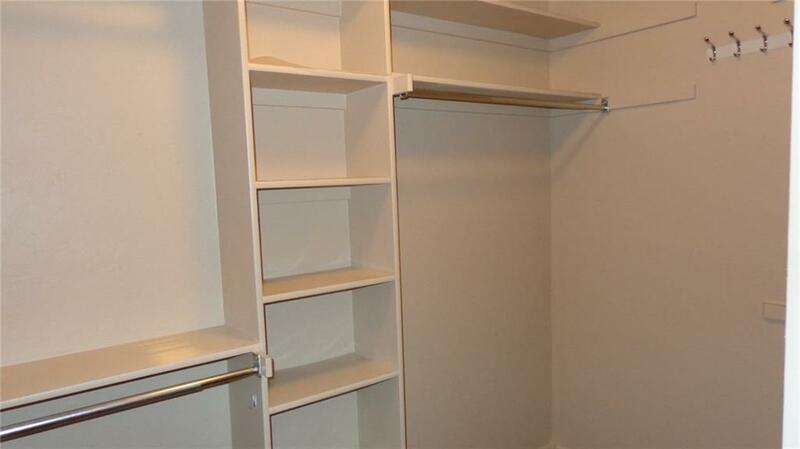 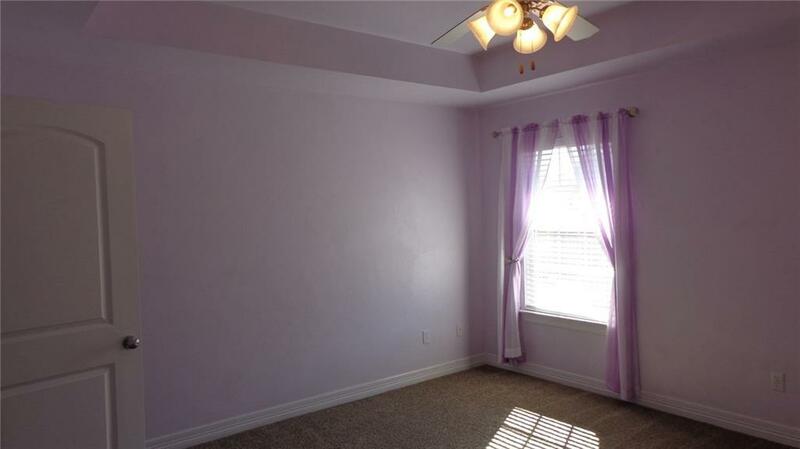 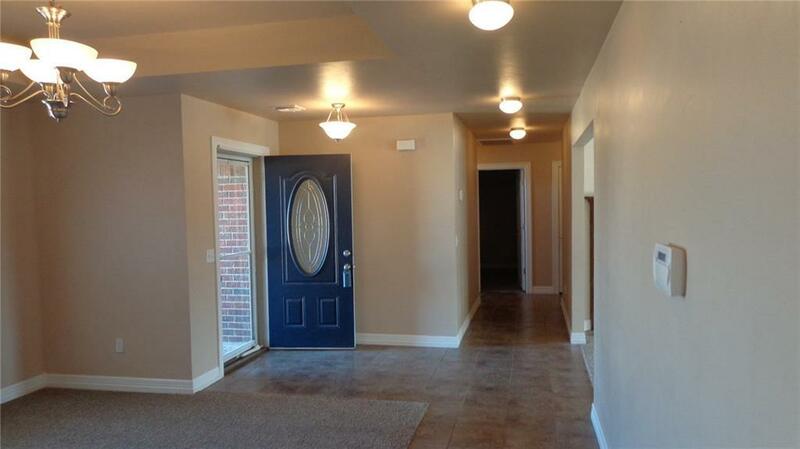 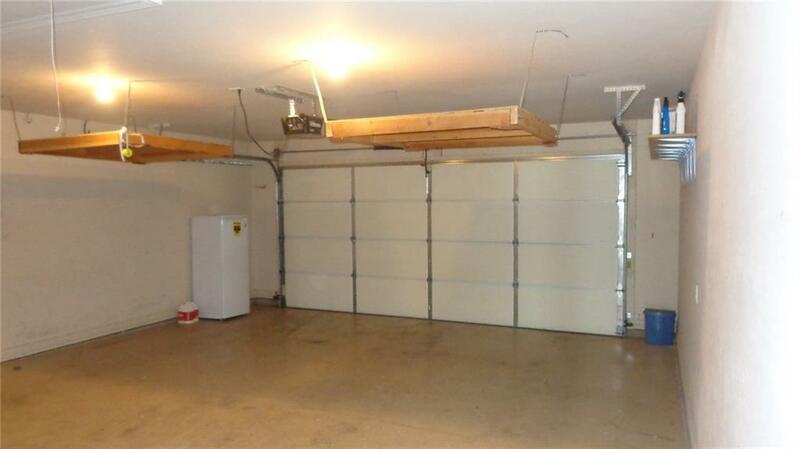 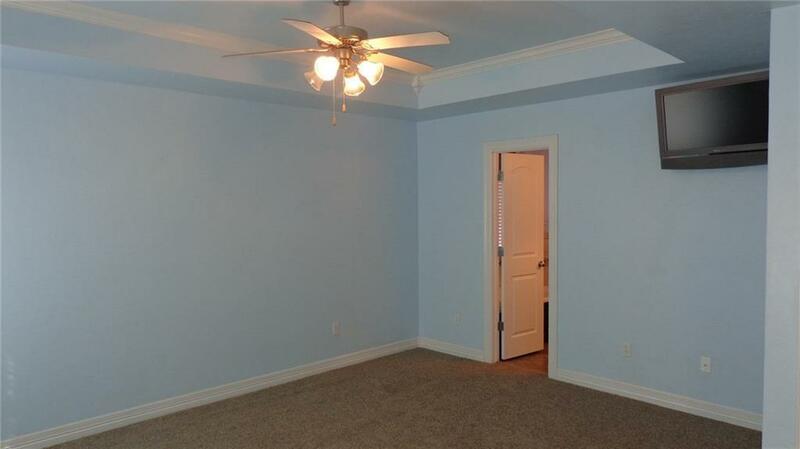 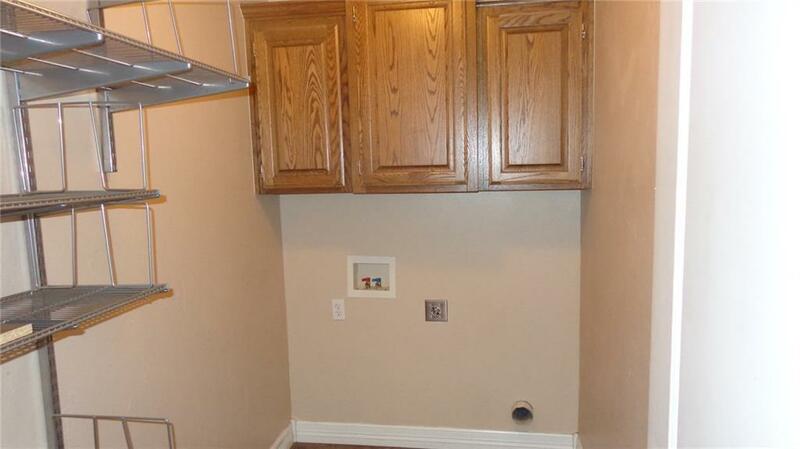 The home has really big walk-in closets in all the bedrooms. 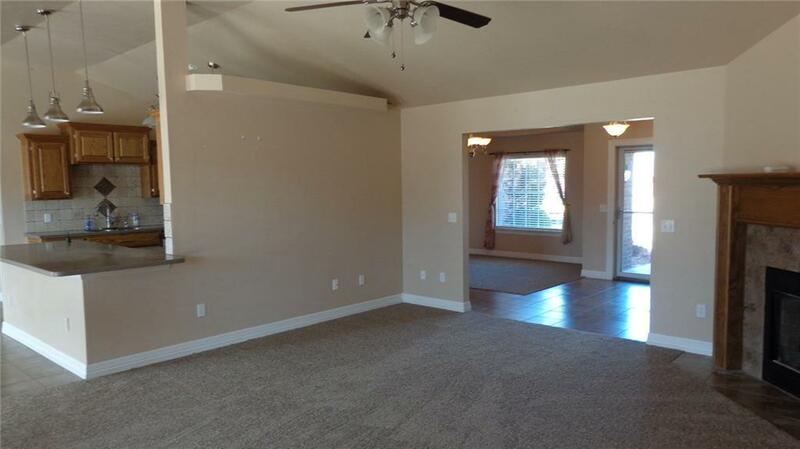 Tall ceilings and a very open concept floor plan. 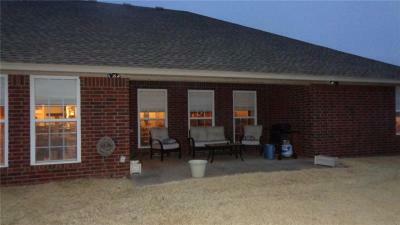 The back yard is large with a wood fence all around. Landscaping and sprinkler system everything you would expect from a home located in this sub division. 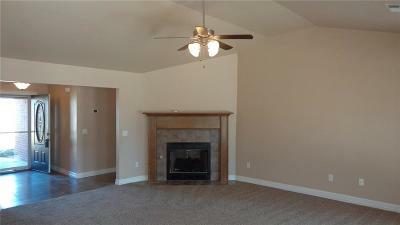 Vaulted ceilings formal dining area and a gas log fireplace. All new Carpets through out home. 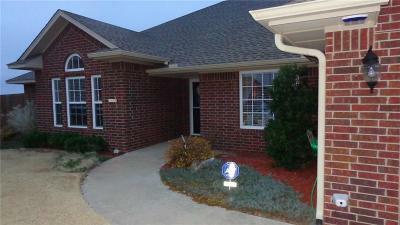 Call for an appointment to see this home.